University of Virginia President John T. Casteen III will retire next summer after 20 years at the helm of one of the nation’s Public Ivies. Under Casteen’s leadership, the university founded by Thomas Jefferson has consistently ranked at the top of academic standings. Casteen is credited with major expansion—including 98 new buildings—and solidifying the university’s financial future with an endowment that until recently was worth $5.1 billion. 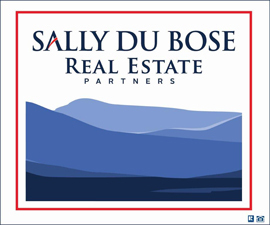 Even with steep hits it has taken during the recession, the endowment’s overall value remains at $3.9 billion. Casteen will serve as a consultant for a year after he steps down to remain active in the university’s current $3 billion fundraising campaign. 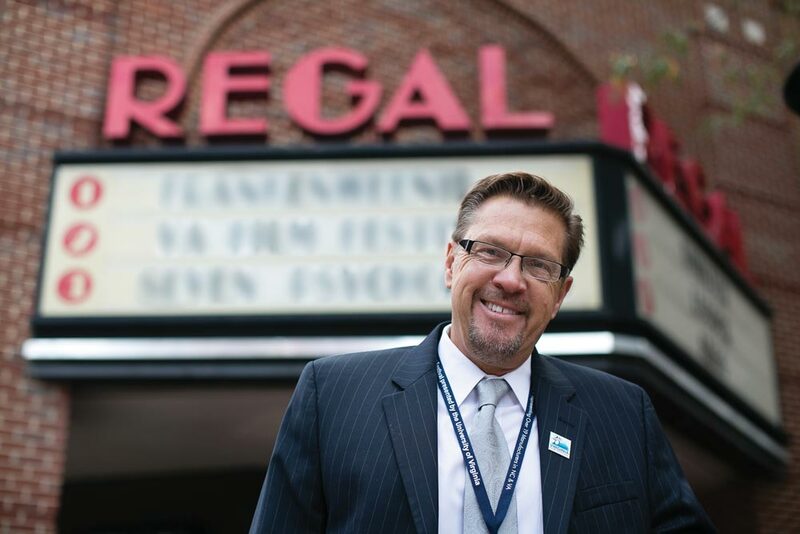 Veteran film festival director, filmmaker and actor Jody Kielbasa has joined the University of Virginia’s College and Graduate School of Arts & Sciences as the new director of the Virginia Film Festival. He took up the post on May 11, succeeding Richard Herskowitz, who stepped down in November after 15 years as artistic director. The Virginia Film Festival is a four-day fall event known for its themes that blend entertainment and education. Kielbasa comes to the University from Sarasota, Fla., where for the last decade he served as the founding executive director of the Sarasota Film Festival. Under his leadership, that festival became one of the top regional film festivals in the United States with more than 45,000 tickets sold in 2008. It grew from a three-day mini-festival to a 10-day event, attracting celebrated film artists such as Richard Dreyfuss, Robert Altman, Alan Alda, Gena Rowlands, Rod Steiger, Edward Norton, Charlize Theron, Liv Ullmann, Stanley Tucci, Jon Voight, Norman Jewison, William H. Macy, Billy Crystal, Woody Harrelson, Peter Falk, Werner Herzog, Sydney Pollack and others. In the five years since the University of Virginia unveiled its AccessUVa financial aid plan, two things have become clear. First, it’s working. 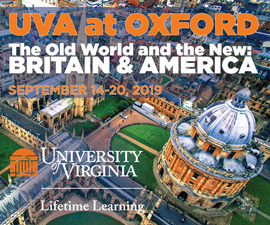 Qualified applicants are seeing that money need not prevent them from getting a UVA education. The University is enrolling a more economically diverse student body. The University’s culture is changing. Second, it’s expensive. Total need-based aid to UVA undergraduates rose from $37 million in 2003-04 to $59.1 million during the just-concluded academic year, and some are forecasting that the number may top $73 million in 2009-10. And while some of those funds will come from federal, state and other outside sources, the share paid from University funds and endowments has more than doubled over the last six years, from $14.1 million to $31.3 million. The real story of the program’s success, however, is told by the students whose lives have been changed. Students like Mallory Dunn, a 2009 graduate from Lynchburg. Though she was admitted to UVA as a high school senior, she thought she might have to attend a community college for a few years while she pulled together the finances for a four-year university. 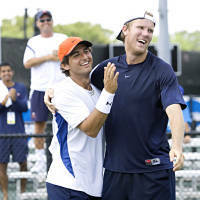 Dominic Inglot (London, England) and Michael Shabaz (Fairfax, Va.) became the first doubles team from the ACC to win the NCAA Doubles Championship, defeating No. 2 seed John-Patrick Smith and Davey Sandgren of Tennessee 3-6, 7-6(4), 6-4 in the final Monday at the Mitchell Tennis Center. Inglot and Shabaz are the first unseeded team to win the title since Rajeev Ram and Brian Wilson of Illinois in 2003. Ranked No. 12 entering the tournament, the Cavalier duo is the lowest ranked team to take the title since Auburn’s Andrew Colombo and Mark Kovacs, ranked No. 27, won the championship in 2002, also in College Station. Between doctors’ appointments, Edward Kennedy has been working the phones, urging Senate colleagues to pass a health care bill. He’s trying to finish his memoirs. And he’s overseeing the design of a namesake building to stand next to his brother’s presidential library. A year after being diagnosed with terminal brain cancer, the 77-year-old last surviving Kennedy brother has defied some doctors’ expectations and worked steadily to cement his personal and political legacies. “He’s taken about every bit of human tragedy you could and nothing has stopped his human purpose for what we are all here to do,” said Paul Kirk, a longtime family friend and former chairman of the Democratic National Committee. Kennedy learned he had a malignant tumor called a glioma after suffering a seizure on May 17, 2008, at his home in Hyannis Port. The prognosis was grim: Median survival for the worst form of gliomas is 12 to 15 months, although the time depends on the type of glioma. 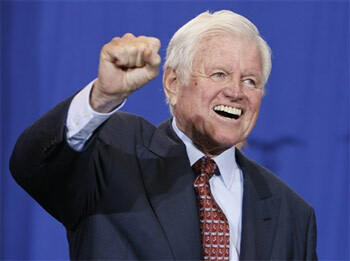 Kennedy has not released the specifics of his diagnosis.